What candy is popular throughout the world? 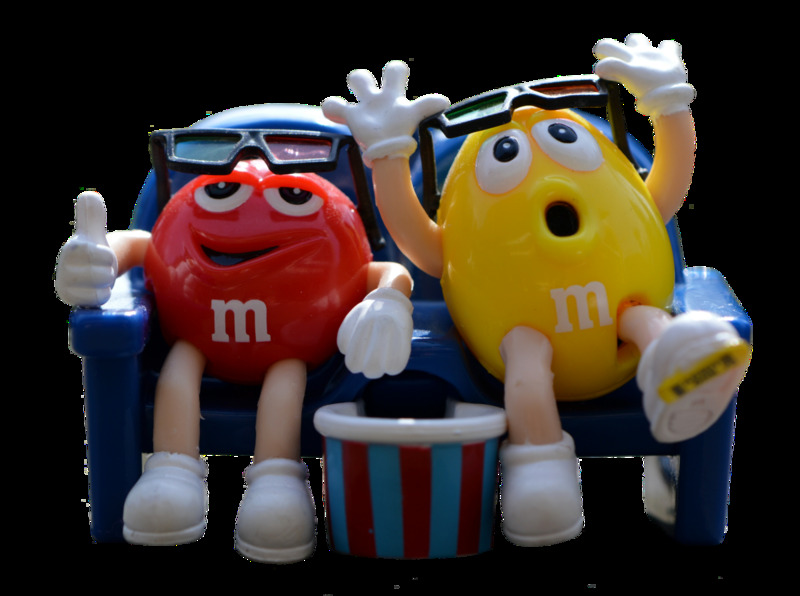 Which candy bars can you find no matter where in the world you happen to be? If you're from the USA, and you have traveled to other countries, you know that one of the first things you notice is all the different kinds of sweets. It's cool to think that the people who live in these exotic places all grew up eating candy bars like Crunky or Plopp or Galaxy instead of a plain old Snickers bar. It's kind of like a parallel candy universe! And some candy bars you think you know, like a Mars bar, turn out to be something entirely different once you cross the ocean. There are no real world-wide rules for candy bars -- just sweetness and the wide variety of local tastes. This lens is an introduction to the candy bars of the world, and a little peek into how different cultures get their sugar buzz. If you live in one of the countries mentioned here, please come to the USA some time, and let us introduce you to some of our own finest (and weirdest) sweets. What's a favorite sweet in both Poland and Iceland? 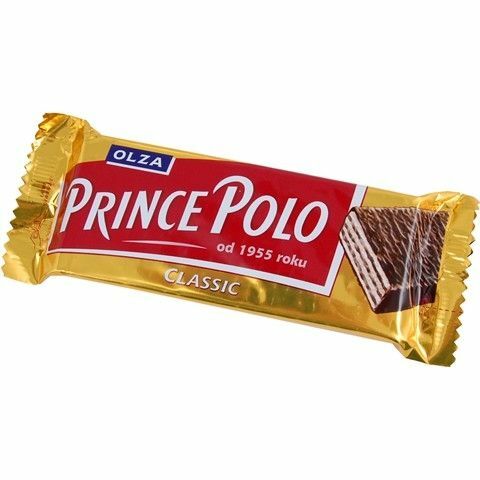 Why, it's Prince Polo, the Kraft candy bar made of chocolate-covered wafers. Crunchy and sweet, a little like an American Kit Kat, Prince Polo has a cool name and a cool dual citizenship arrangement. Anyway, this chocolate bar, made by Mars, is milk chocolate with raisins and hazelnuts. 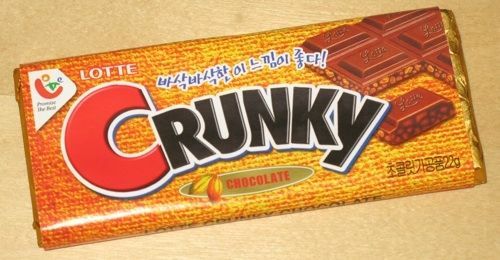 Crunky is hugely popular across Asia, especially in South Korea. It's chocolate with a crunch, which is probably where it gets its name. A Crunky bar is one of those things you just don't encounter unless you get out of your chair, onto a plane, and into the cool world of Asian food. 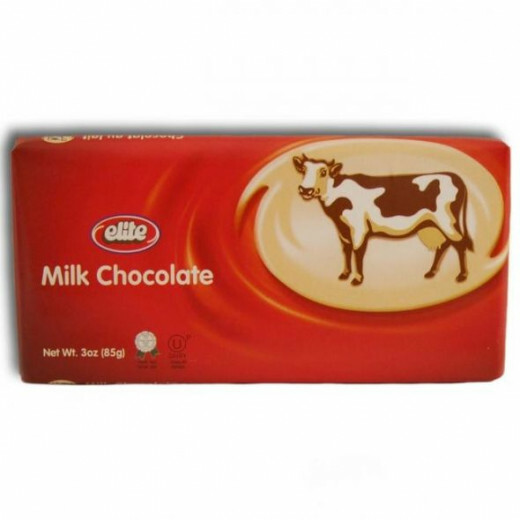 One of the most popular chocolate bars in the mideast, Elite is especially popular in Israel, where it is manufactured. There are many varieties of Elite, including strawberry cream and hazelnut, but the one that really catches the eye is the "Milk Chocolate with Lentil" variety. Delicious! Of course, one shouldn't judge until one tries it, but unless you're a BIG fan of lentils you might have a little trouble with that one. Another flavor, Chocolate with Pop Rocks, is much more up our alley. Elite shows that you can find just about any flavor, anywhere. You just have to go there and have a look around. What a cool idea for a candy bar -- a little banana, wrapped in shiny yellow foil, that's a blend of chocolate and banana creme. 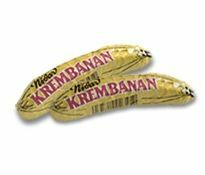 It's no wonder that Krembanan is one of Norway's most popular candy bars, and is a favorite throughout Northern Europe. It's definitely not the kid of candy bar you find down the street at your local 7-11. Unless, you know, your local 7-11 is in Norway. A great chocolate bar with a great name! "Jet" says it all -- cool, awesome, and something everyone wants. Jet chocolate is well-known throughout Latin America, where it is one of the best-selling sweets in cities and small towns. This South African sweet is made by CAdbury. It consists of a shortcake biscuit and caramel covered in Cadburys dairy milk chocolate. South America has a rich history when it comes to chocolate. In some areas, the cacao plant is endemic, and the local cultures have incorporated the naturally bitter and aromatic fruit into many of their recipes. 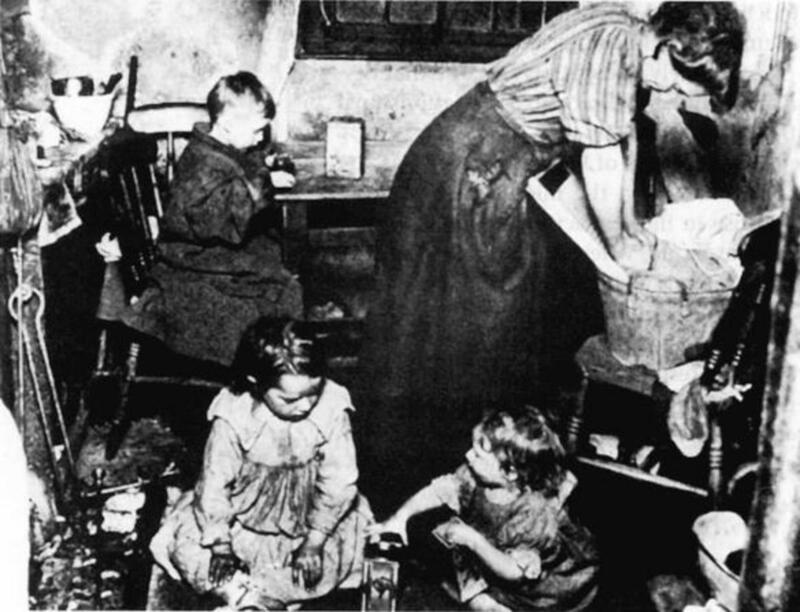 It took the Europeans to decide that the innocent, not-sweet cacao would benefit from tons of added sugar, and chocolate as we know it was born. 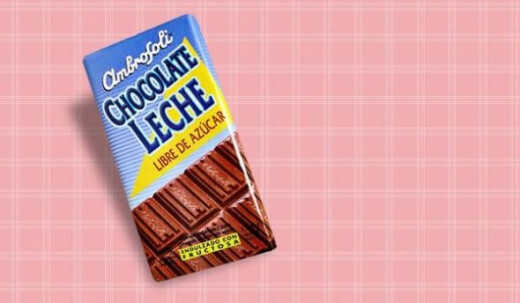 In Chile, the most popular local chocolate is the Ambrosoli bar. Appropriately, the Ambrosli bar is also available in a no-sugar variety -- instead, it's made with fructose. 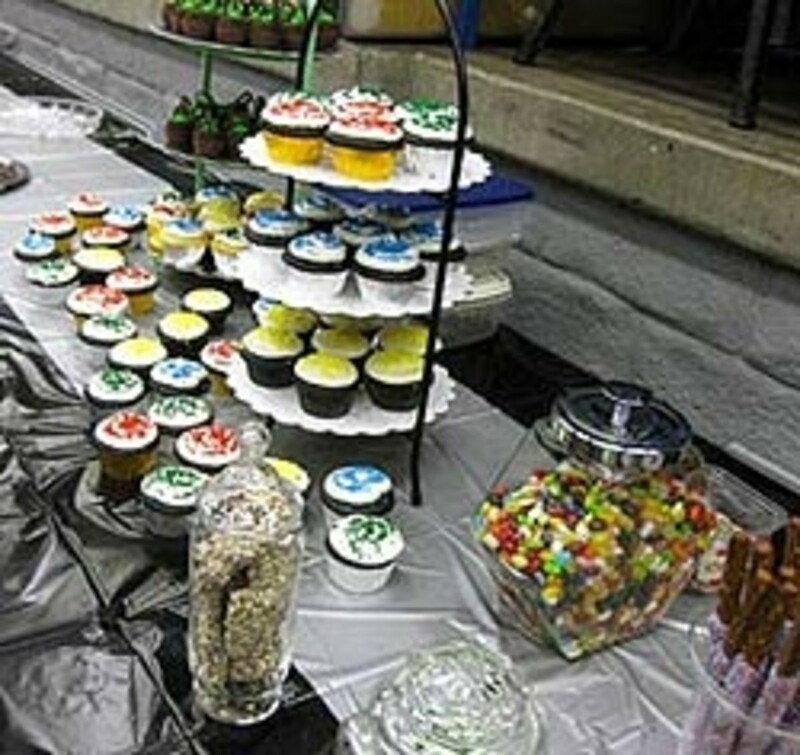 These sweets are produced by Kraft Foods, a giant in the industry. Milka is a pretty complex little candy bar -- you have your milk chocolate, but also a variety of nut pastes (think marzipan), including hazelnut, peanut and almond. No matter what you taste, there's a Milka for that! You never know what local tastes will be found in candy bars. 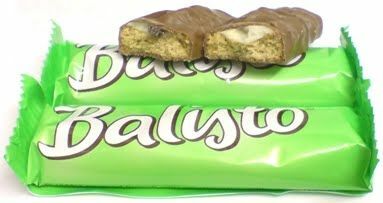 Balisto candy has many different forms and flavors, but the original candy bar was a blend of chocolate and muesli, which is better known in the States as a hard-to-find breakfast cereal made with whole grains, notes, and fruit. Think of the Balisto bar as chocolate-covered granola -- which doesn't sound all that bad, does it? This elegant, thin chocolate bar can now be found in many stores in the United States. Typically quite dark. 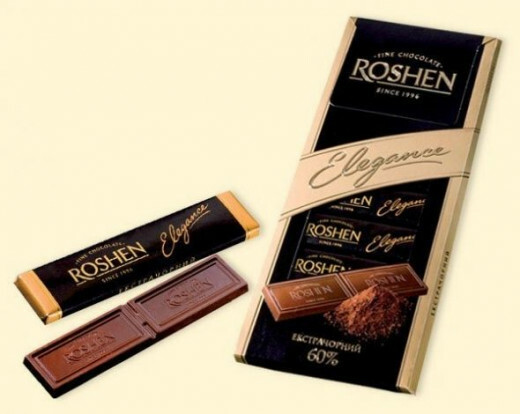 Roshen chocolate is becoming prized throughout the entire world. 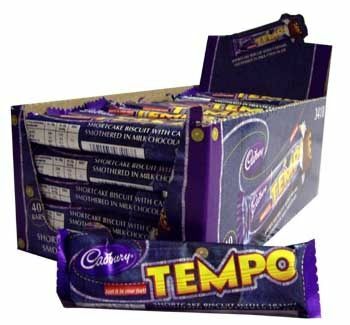 A popular candy from New Zealand, as well as in the UK, India, and South Africa, The Crunchie Bar is made by Cadbury and is composed of Cadbury honeycomb toffee covered with chocolate. In Japan, the elegant-looking Meiji bar is super-popular. 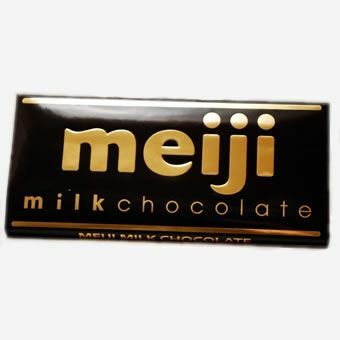 One of the most popular Meiji bars is milk chocolate with an almond center, but there are plenty of other Meiji chocolates. The Meiji green-tea meltaways are especially sweet. An unusual candy that is well-known Down Under. 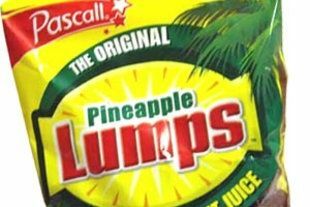 Pineapple Lumps are just that, sweetened pineapple made into a candy bar. The Orion bar comes to you directly from the beautiful Czech Republic. It's made by the world-wide candy and food company Nestle. 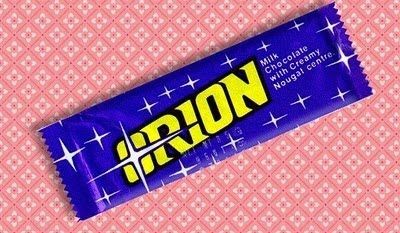 Of all the hundreds of candy bars the good people of the Czech Republic could choose, they pick Orion most often. It's the most popular candy bar in the area. The Orion bar is premium milk chocolate with a creamy center. It melts fast, so if you're in a warm climate, you're going to need to eat it all, really fast. Too bad! The Silver Queen is well-known as one of the most popular candy bars in Indonesia. 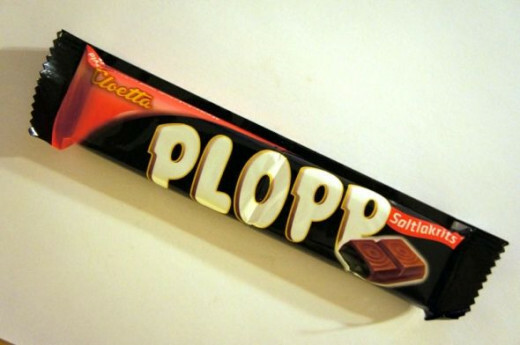 The Swedish candy bar with the funny name, Plopp is relatively hard to find outside of its "native country." 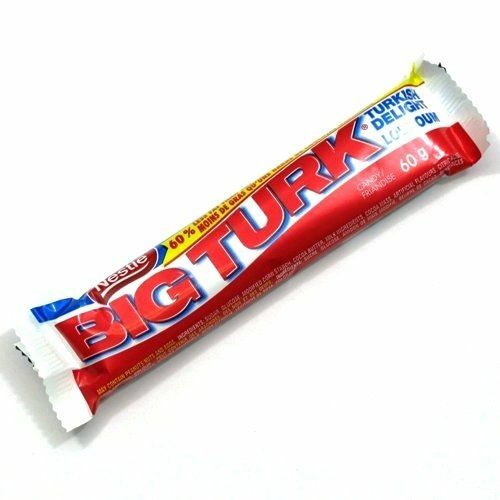 Made by Nestle, Big Turk is a hugely popular sweet in Canada and other parts of the world. Chocolate covered soft turkish delight -- who wouldn't fall in love? Thanks for sharing an interesting hub. 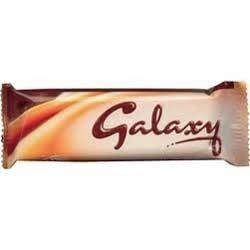 I occasionally like candy bars and have seen Galaxy on the shelves in Thailand. There is only one that I recognize - Ukraine: Roshen. 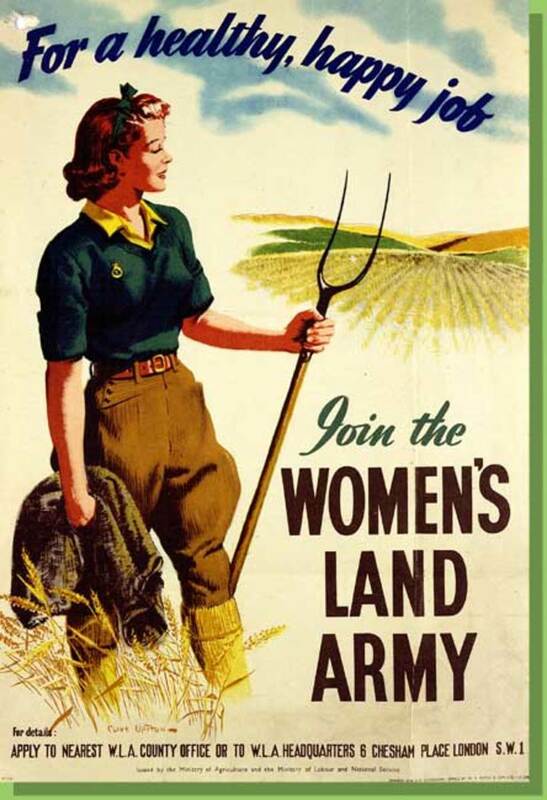 It is also the only one that I have had. Great niche lens! Love it!